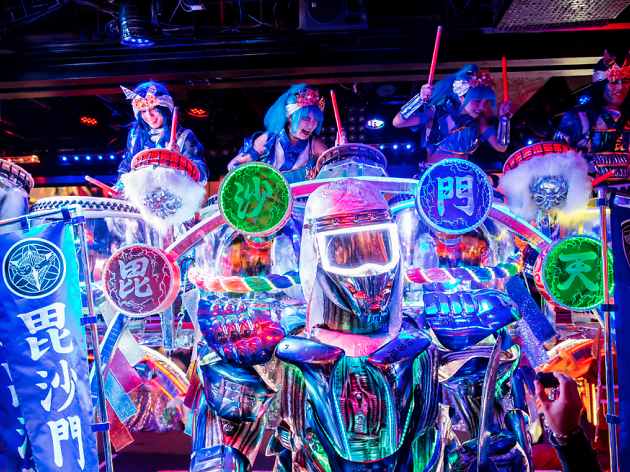 Located in downtown Tokyo, the Robot Restaurant is about as weird and outlandish as eating establishments come. A robot waiter leads you to your seat and takes your order. Afterward, robot dancers, monsters and animals get up on the restaurant stage and dance alongside human performers. 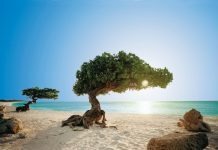 Japan has one of the most exciting – if not the strangest – pop culture scenes on the entire planet. And what better way to experience this cultural phenomenon than by eating lunch or dinner at the Robot Restaurant?